She obtained her L.L.B from Abia State University and her B.L from Nigerian Law School, Lagos Campus in 2008. She did her NYSC at the High Court of Justice, Katsina State as Judge’s Research Assistant in 2009, where she acquired research skills by assisting the Judge in his research programs. After NYSC, she joined the Chambers of CHIEF CHRIS UCHE (SAN) & CO., as Research Assistant, assisting the SAN in his research exertion, meticulous vetting of legal documents and corporate practice. 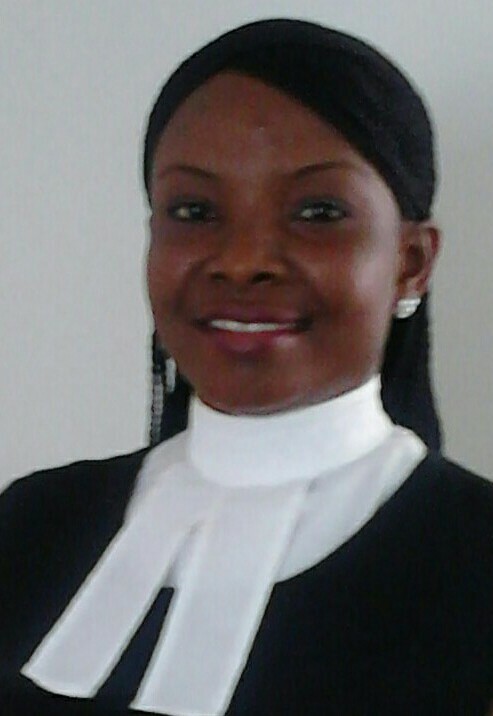 In July 2010, she was employed in the Chambers of YUSUF O. ALI & CO., and has been in the Litigation Department till date. Litigation generally, Civil and Criminal litigation, Arbitration, Election Petition, Corporate Practice, etc.